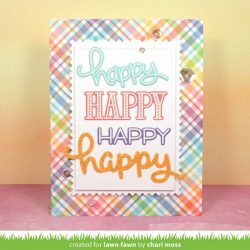 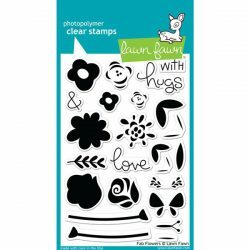 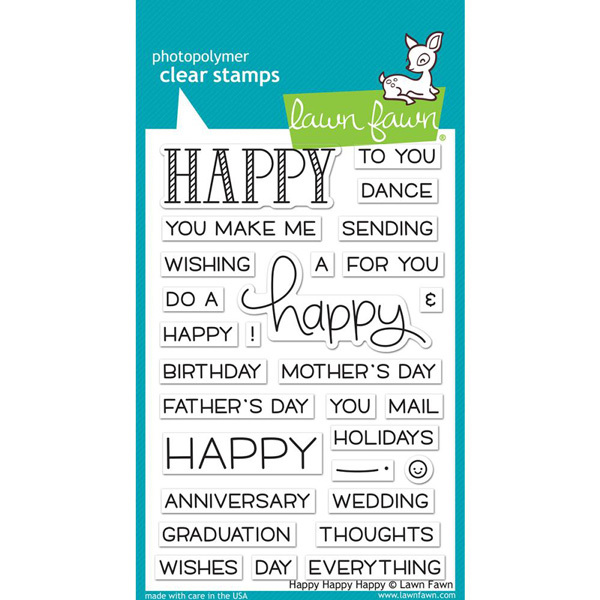 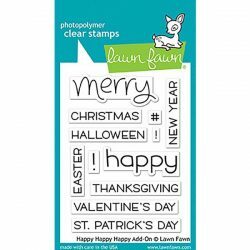 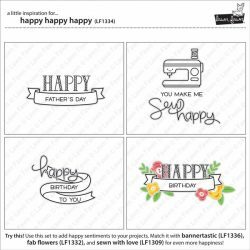 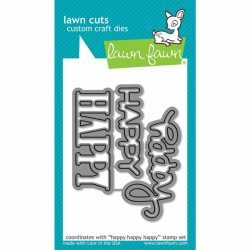 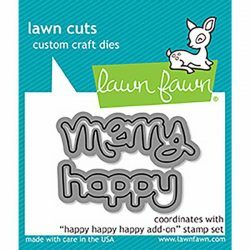 Happy Happy Happy Stamp Set by Lawn Fawn. Be happy! 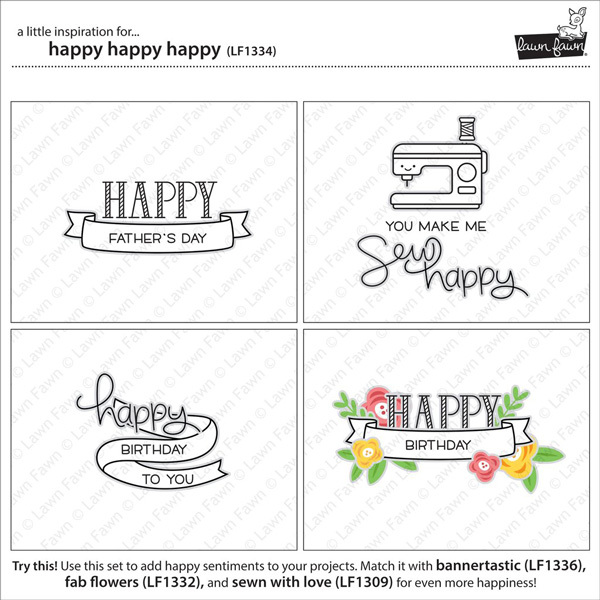 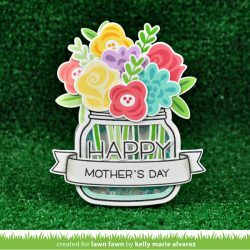 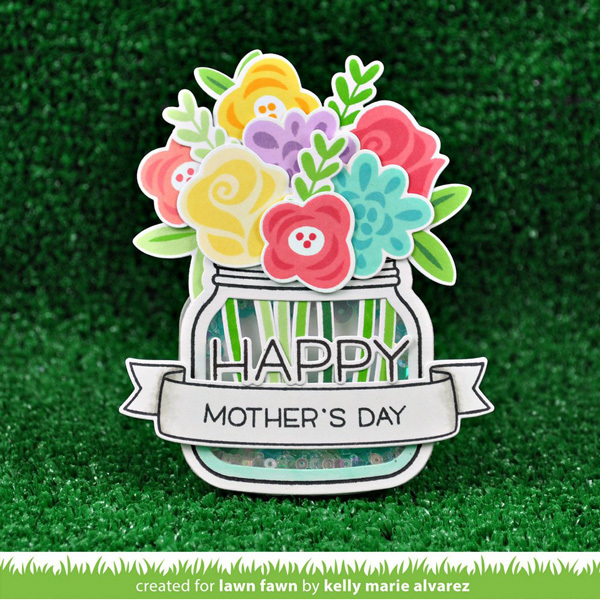 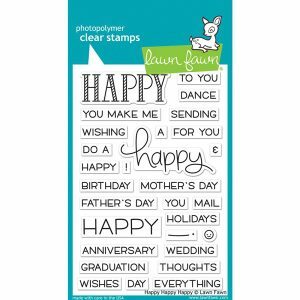 With three styles of “happy” and lots of coordinating sentiments, this versatile set is great for Mother’s Day, Father’s Day, birthdays, weddings, anniversaries, graduation, get well cards, and more.